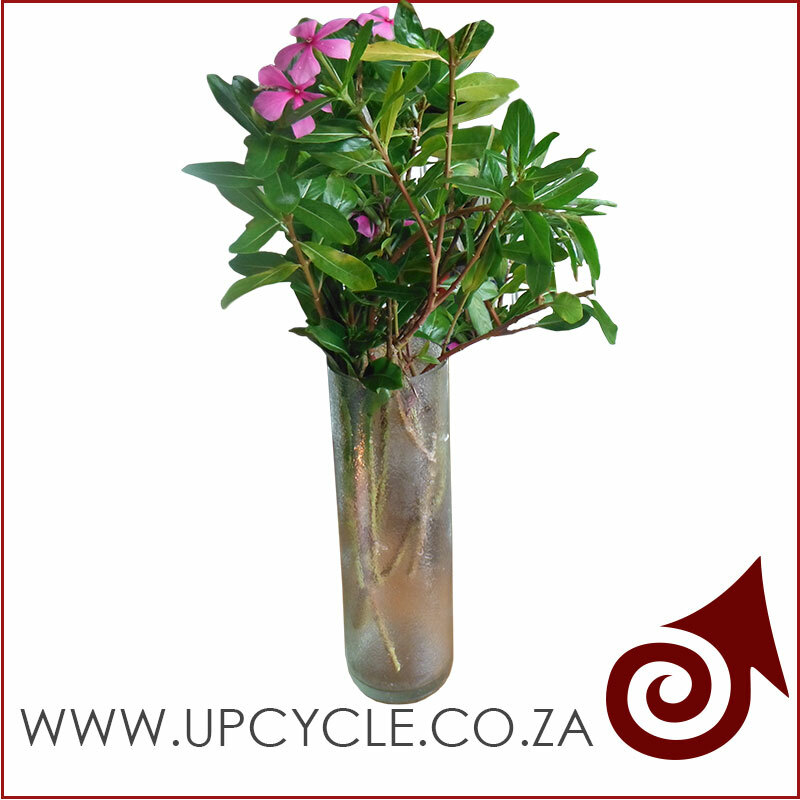 Vases cut from unwanted wine bottles, these ‘Grand Cru’ bottles have been given a new life by been turn into a stunning vase. We can cut almost any bottle you would like to make you your own unique set of vases for your house. 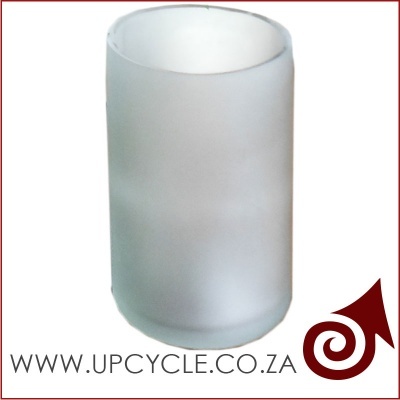 We can also sandblast and brand these glasses to suite ay occasion or with your company logo.